The Second Half Centre runs an extremely popular Lecture Series. Once a term, members and friends are invited to an evening with some of the world's leading professionals and entertainers, with all proceeds from tickets sales going to The Second Half Foundation. 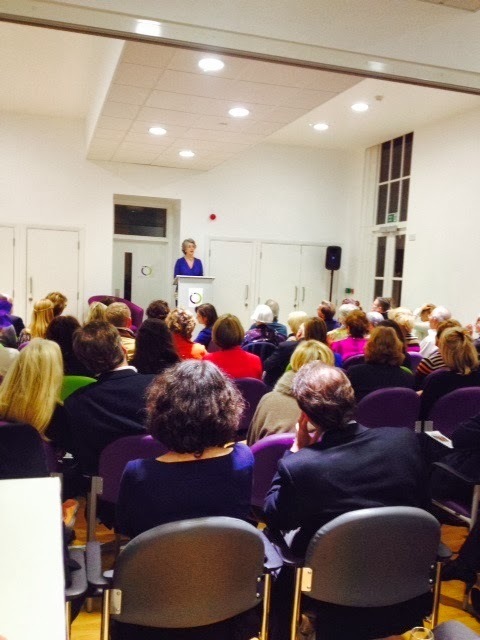 Since launching the lecture series, oncologist Professor Justin Stebbing, Ruby Wax and Maureen Lipman have all spoken at the Centre. 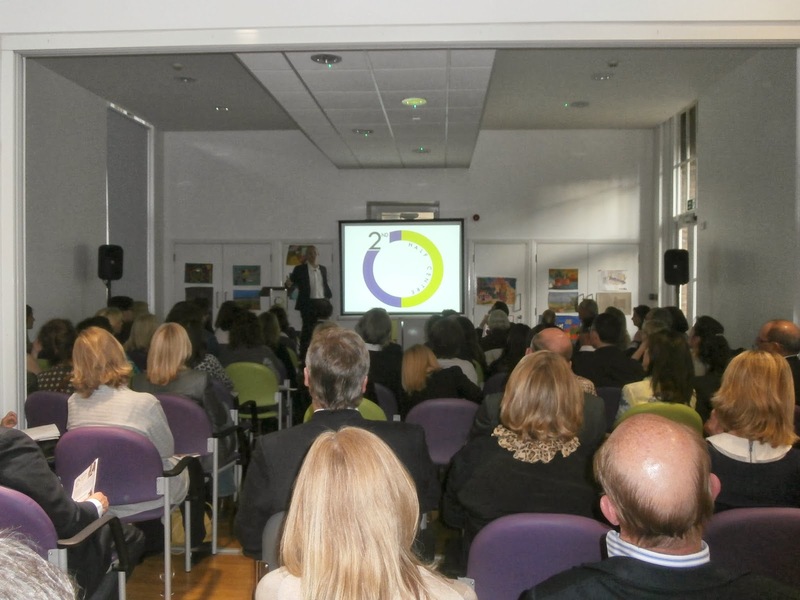 See our website www.thesecondhalfcentre.com to find out future events and speakers. 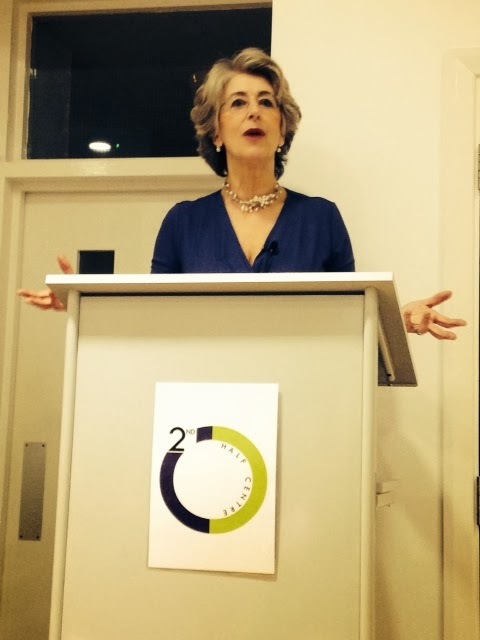 On Sunday 19th January 2014 at The Second Half Centre, Maureen Lipman, national treasure, comedienne, stage and screen actress, columnist and author entertained a sold out audience with her natural humour and brilliance. 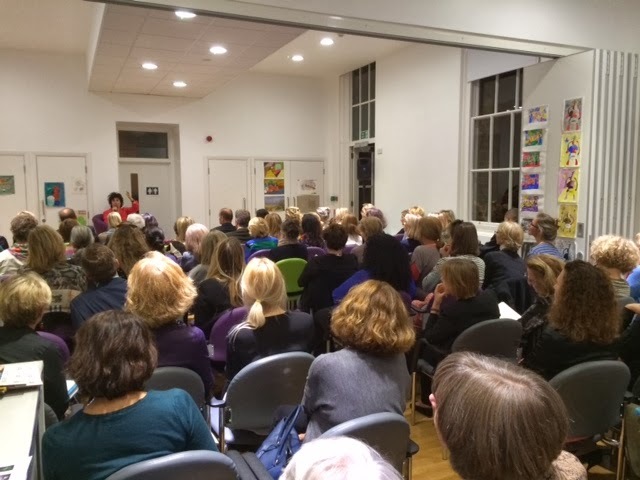 Ruby Wax spoke to a standing to a standing-room only audience about her new book, ‘Sane New World’, a guide to saner living on Tuesday 2nd October 2013. 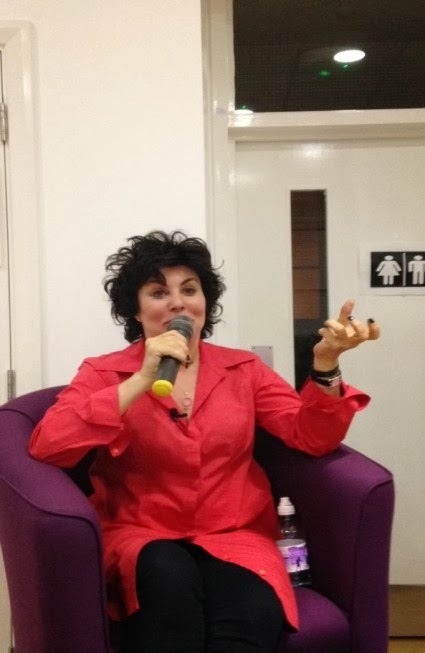 In her characteristically witty manner Ruby regaled the audience with anecdotes of career suicide and dealing with Oxford post-graduates, which was followed by an enlightening and candid talk about struggling with depression and the notion of mindfulness. Ruby captivated her audience with her sharp insight into living with mental illness, talking about her own experiences with mental health and what she learnt during her Masters at Oxford in Mindfulness-based Cognitive Therapy. 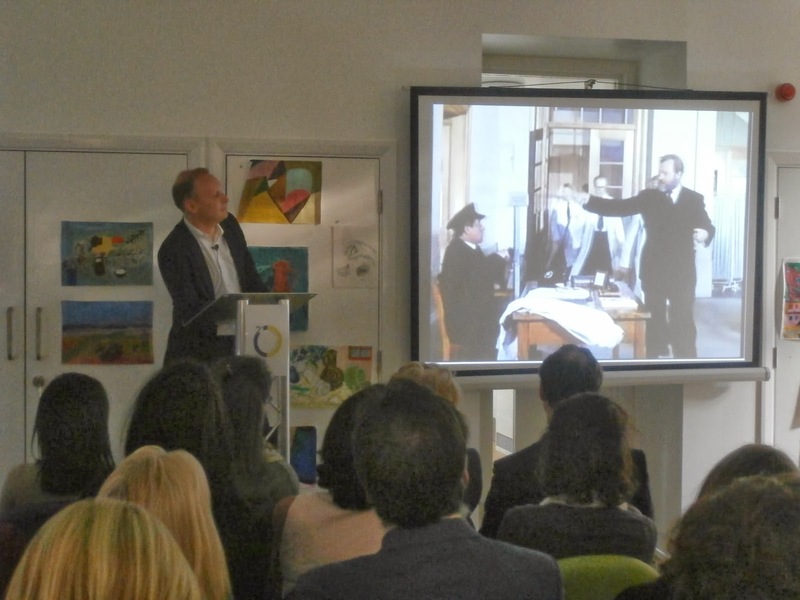 This successful event was the second of our lecture series after Justin Stebbing’s ‘Curing Cancer talk’ earlier this year. 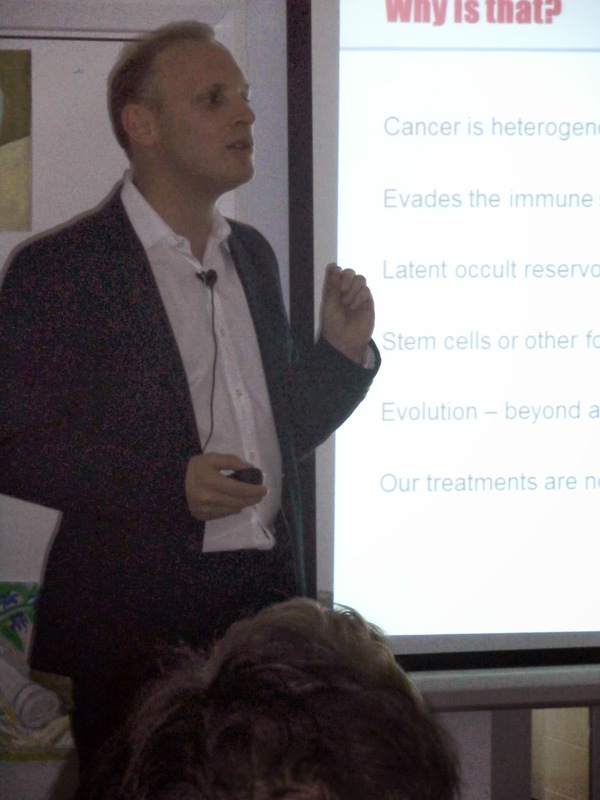 World renowned oncologist Professor Justin Stebbing spoke to a sold out audience here at The Second Half Centre on Thursday 13th June 2013. It was the inaugural lecture in our Evening Lecture Series, to be held quarterly. Justin is a cancer warrior, having just discovered a cancer causing gene LMTK3 related to breast, lung, brain and gastrointestinal tumours.